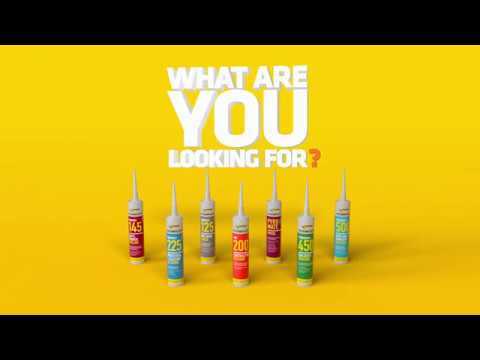 Everflex 450 Builders Silicone is a premium quality low modulus non-corrosive neutral cure silicone sealant that adheres to virtually all substrates, both porous and non-porous. Typically used for construction expansion joints and perimeter pointing of all types of door and window frames. Conforms to ISO 11600 class: F 25LM.